Lynn Jenkins is a clinical psychologist, author and mother of three. 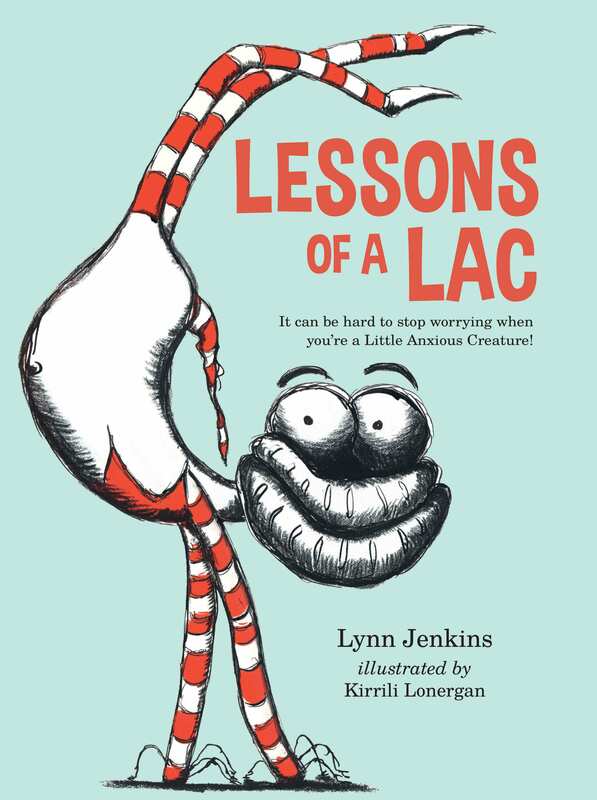 Lynn is passionate about early intervention in the social and emotional development of children, and has written two previous picture books on the topics of anxiety and worry (Lessons of a LAC and Brave) as well as two non-fiction titles for adults, Best Start and School Start. 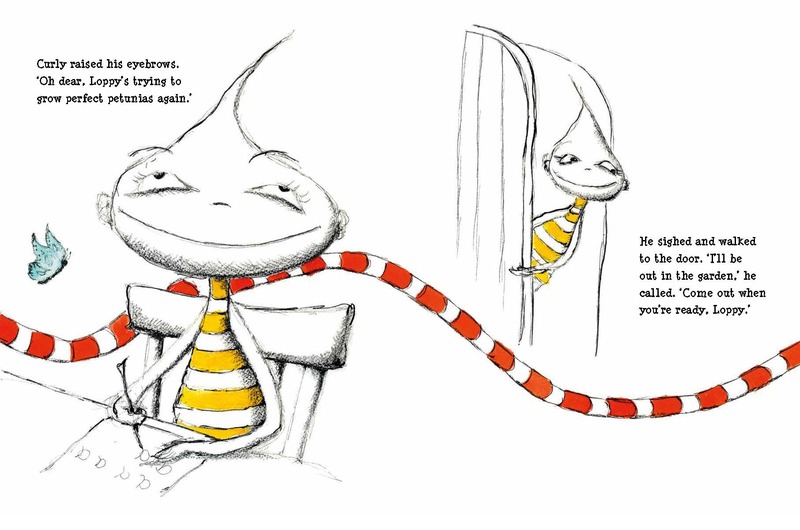 Kirrili Lonergan is a children’s book illustrator and mother of four. She has illustrated several picture books (Lessons of a LAC, Brave and Dandelions) as well as creating designs for clothes, prints and pottery. She is passionate about illustrating picture books that have a ‘healing’ message and has a great understanding of the need for such books as a result of her previous work as a paediatric nurse. 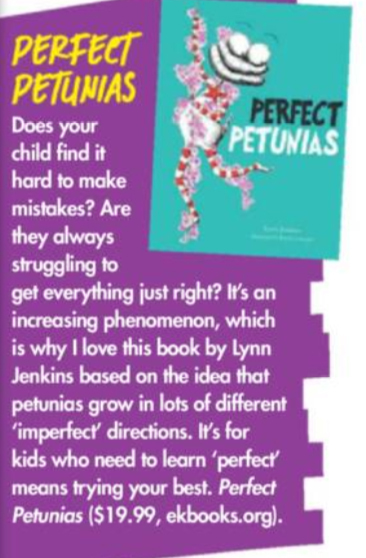 Perfect Petunias is a book especially for those little people who find it hard to make mistakes, designed to ’shape’ perfectionistic tendencies towards being a little more self-accepting and flexible. Loppy LAC is very worried about not doing his homework well enough. He is always focusing on what he hasn’t done rather then what he has, and he becomes very frustrated. 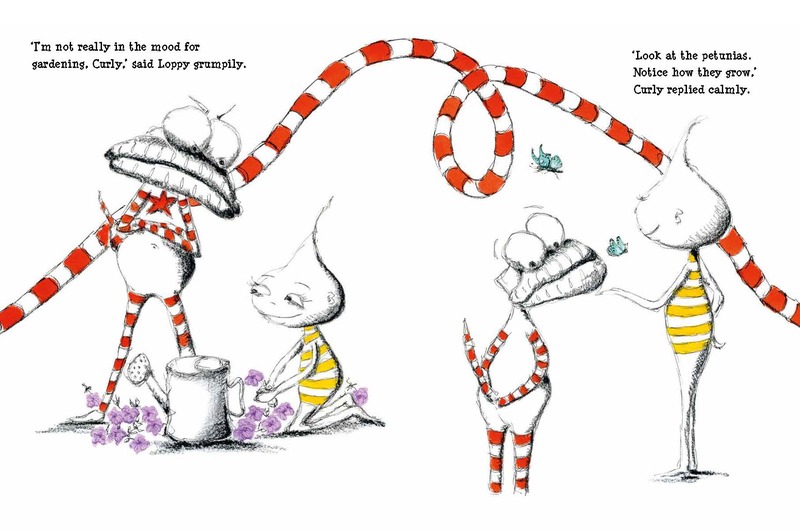 So, his friend Curly teaches him about how petunias grow — in lots of different, imperfect directions that we can’t control! Loppy learns that by trying to control whether he makes mistakes or not it’s as if he’s always trying to grow ‘perfect’ petunias. Sometimes he just needs to accept that things go a certain way and to change his definition of ‘perfect’ to mean trying his absolute best. 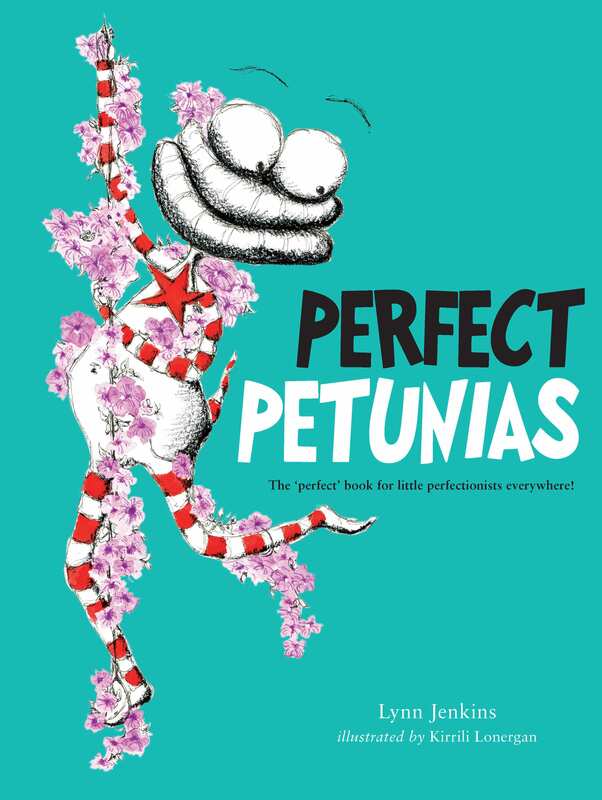 Perfect Petunias is the third book in the ‘Lessons of a LAC’ series. This gorgeous series, by an author and illustrator who are passionate about giving children ways to think about and manage common emotional difficulties, is a valuable resource for every child to help guide their emotional development. “For kids who need to learn perfect just means trying your best .” – Click here to read in full. 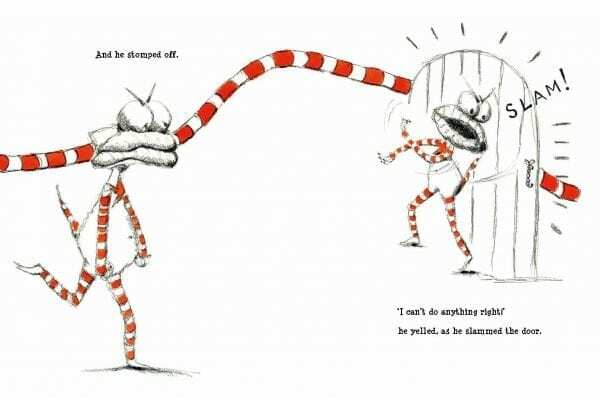 “It’s easy to become frustrated when things don’t turn out quite right, and this book is a great resource to help little people understand their feelings and how to deal with them. It also shows adults a positive way to respond to help their little person.” – Click here to read the review in full. “Written by local psychologist Lynn Jenkins and local illustrator Kirrili Lonergan, this series is popular with Newcastle and Hunter families to assist with their children’s emotional development. Perfect Petunias is especially valuable for little people who find it hard to make mistakes. It strives to help them become more self-accepting and flexible” – Click here to read the review in full. 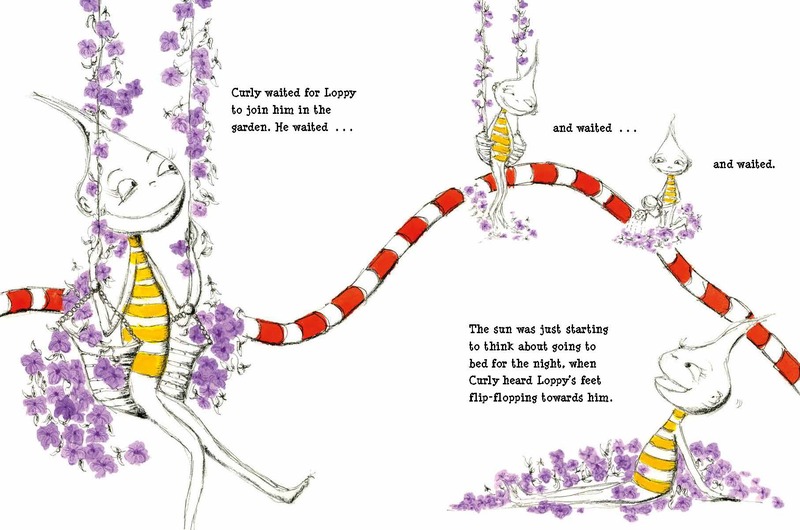 “This is the third in a series to help Loppy the LAC (Little Anxious Creature) deal with his anxieties. in this case not being satisfied with anything that he sees as being less than perfect. Children like Loppy are present in every class. Helping them to see the glass half-full … can lay the foundations for strong mental and emotional health in the future.” – Click here to read the review in full. “There is a small block of text, on a large white background for easy reading and following, as well as brightly coloured pictures. These show purple petunias and a red stripy tail on Loppy. His message of “Sometimes I can do what I can, then I need to let my petunias grow,” is a wonderful catch phrase for those who struggle with not being perfect.” – Click here to read the review in full.